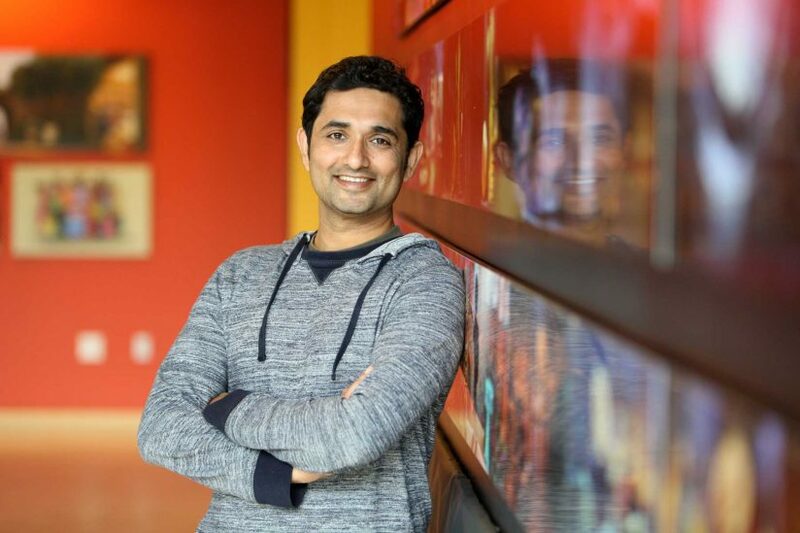 Arjun Rihan ’08 has worked on Pixar animated movies such as Brave, Finding Dory and its latest, Coco, which celebrates the richness of Mexico’s culture and Dia de los Muertos. 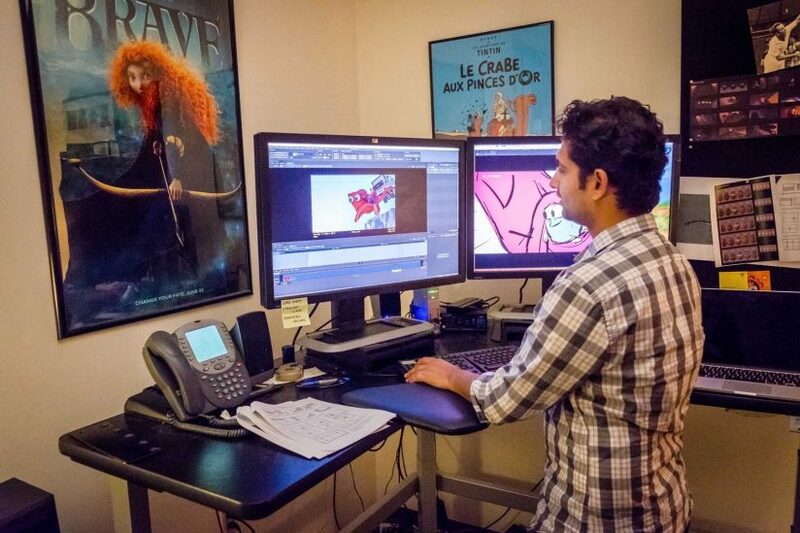 Rihan credits his success to the USC School of Cinematic Arts’ John C. Hench Division of Animation and Digital Arts, which gave him the tools and mentorship to create Topi, an award-winning USC thesis film that caught the attention of Pixar, where he has been worked for nine years since graduating. A big moment for me was getting a copy of Preston Blair’s animation books from my mother when I was about 8 or 9 years old. Like all kids, I loved cartoons, but these books were my first glimpse into how they were actually created, and I instantly wanted to make cartoons. Many years later, when I was working in the tech industry, I decided that I didn’t want to spend the rest of my life wondering what would have happened if I had actually pursued my childhood dream. So I applied to USC’s animation school and was lucky enough to get in. What was your USC experience like? It was awesome. I really loved being part of USC’s MFA animation program. Since I didn’t have any prior art training, I immersed myself in my classes to learn as much as I possibly could, whether it was hand-drawn or stop-motion or computer animation. I was fortunate to have my student films screen at festivals like Annecy, Hiroshima and the San Francisco International Film Festival, and win a few awards as well. This was great exposure and helped me connect with other filmmakers and industry professionals. Through it all, the guidance and mentorship I received from the faculty was invaluable. What is your job as a layout artist? What is your process? I help “shoot” the film, which means that, in a virtual environment on a computer, I help design shots for the film. Specifically, I work on camera placement and movement as well as character staging and rough blocking. I use storyboards as reference and get to collaborate closely with the director, director of photography and editorial, plus several other teams that handle the sets, effects, etc. Another way to put it is that I use a camera that doesn’t exist to film a set and characters that also don’t exist in order to get audiences to experience feelings that they didn’t know existed. No wonder my parents don’t understand what I do for a living. What would you like people to know about Coco? Coco is really special because it is the first Pixar feature film that’s set in a different culture. It’s a gorgeous film that celebrates the rich traditions and culture of Mexico and Dia de los Muertos. Most importantly, at the core of Coco is a terrific, emotional story about family that will resonate with all audiences. What advice do you have for current students aspiring to work in animation? Tell the kind of stories that you want to see, not what you’ve already seen. Less is more. Choose a simpler project, but execute it as well as you possibly can. Seek out mentors. Show your work to professionals or independents depending on your interests. And most importantly, finish your films! What does the future of animation look like? The future of animation is not going to be confined to the screen. As a child, I always hated that the television separated me from Donald Duck, He-Man and my other favorite characters, and I’m particularly excited about virtual and augmented reality because these technologies will blur the lines between real and animated worlds. But besides new technologies, animation is also part of the conversation around inclusion, diversity and representation in film. The future is going to be about new types of stories and fresh storytellers from all backgrounds, which makes it a really exciting time to be a student. Teaching “Creating the Hit Podcast” is a logical step for Faris and Sim Sarna, who co-founded the popular Anna Faris is Unqualified. 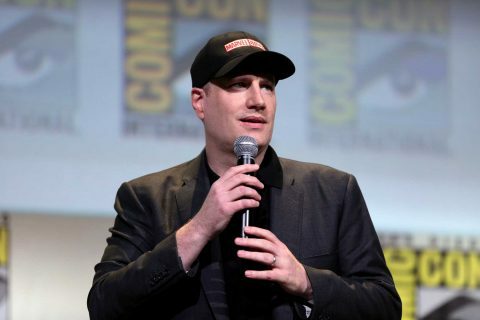 USC alum Kevin Feige’s gift aims to advance the art and craft of creative producing. Master of Fine Arts graduate Ariel Heller wins a Student Academy Award for his film about terminal illness. 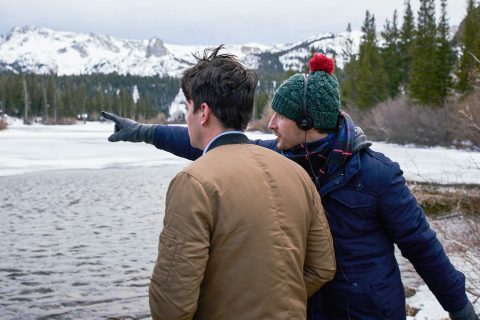 A graduate of the cinematic arts’ Summer Program earns Academy Award nod for producing a poignant story about a woman and a train conductor.